You Order has been Placed Successfully! 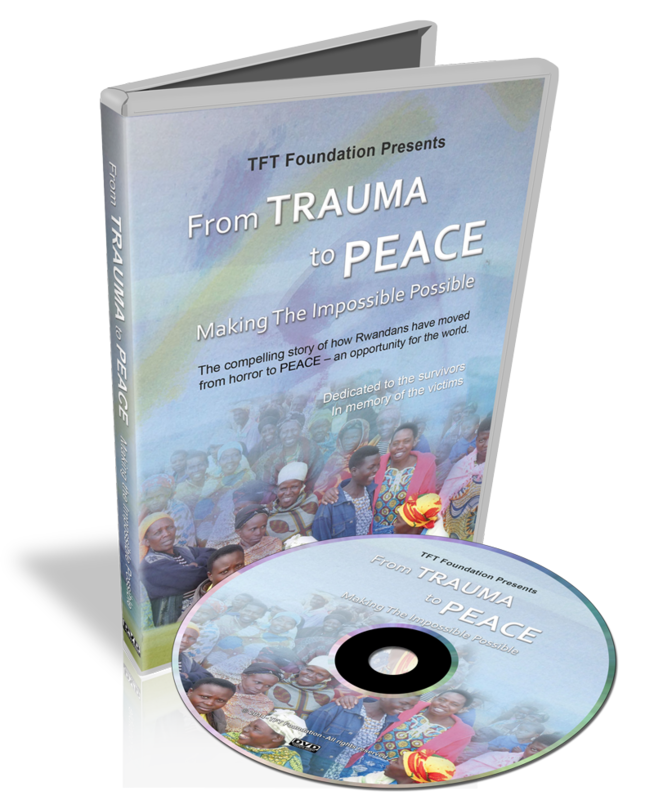 Thank you for helping the TFT Foundation continue sharing and expanding this transformational healing on a global scale. This film will help us create the awareness that entire traumatized communities can help themselves and others end suffering.